Contrary to popular notion, Arkansas was part of the Old West along with Texas and the rest of those more familiar dusty southwestern places. Its western border joined up with the Indian Nations where many a weary marshal rode out with his bedroll and pistol carrying writs from the U. S. District Court at Fort Smith in a search for a steady stream of men rustling livestock, stealing horses, selling whiskey, or running from the law. From its earliest days, Washington County, Arkansas, experienced some of the worst the Old West had to offer. 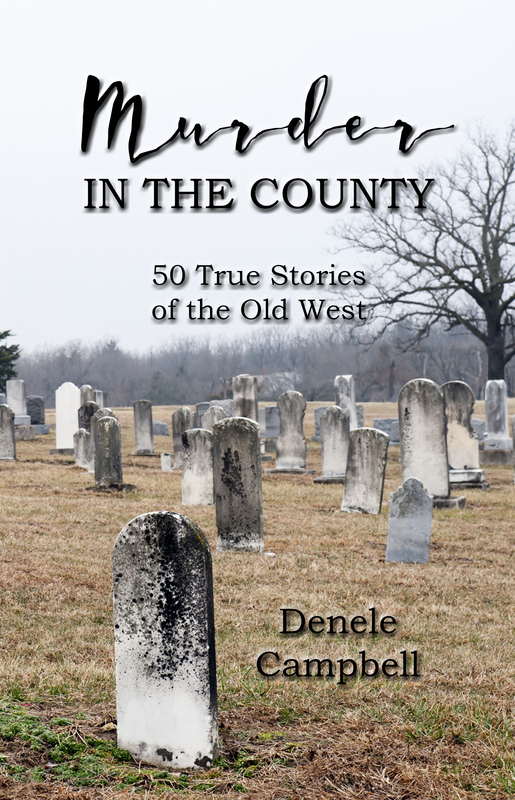 At unexpected moments, county settlers faced their fellow man in acts of fatal violence. These murderous events not only ended hopeful lives but also forever changed those who survived them. Not to say that the murders in the county all stemmed from conflict along its western border—plenty of blood spilled within its communities and homesteads. The fifty chapters of this collection each focus on one violent incident. Through family histories, legal records, and newspaper accounts, the long-dead actors tell their shocking stories of rage, grief, retaliation, and despair. This entry was posted in Biographies, Human History, Rural Living and tagged 19th century, American history, Arkansas, Cherokee, Civil War, early settlers, frontier, history, killing, mayhem, murder, Native Americans, nonfiction, Northwest Arkansas, Old West, Pin Indians, pioneers, shooting, Washington County Arkansas on July 15, 2017 by Denele Campbell. Denele, save me a copy of course. I’m currently reading ‘Killers of the Flower Moon’, the Osage murders & the birth of the FBI. Oil rich Indians dying mysteriously. Kathy Harber, Ken’s secretary, is Osage & goes to meetings in Pawhuska, brought me an autographed copy. It is said it will be a movie soon. The author, David Grann makes me think of you as everything is very well researched. If you have time to read it I’ll lend it to ya when I’m finished. Will be happy to save you a copy, and yes, I’d love to read about the Osage, although in the years since reading Wounded Knee, I have slim tolerance for hearing more about our criminal treatment of the Natives.